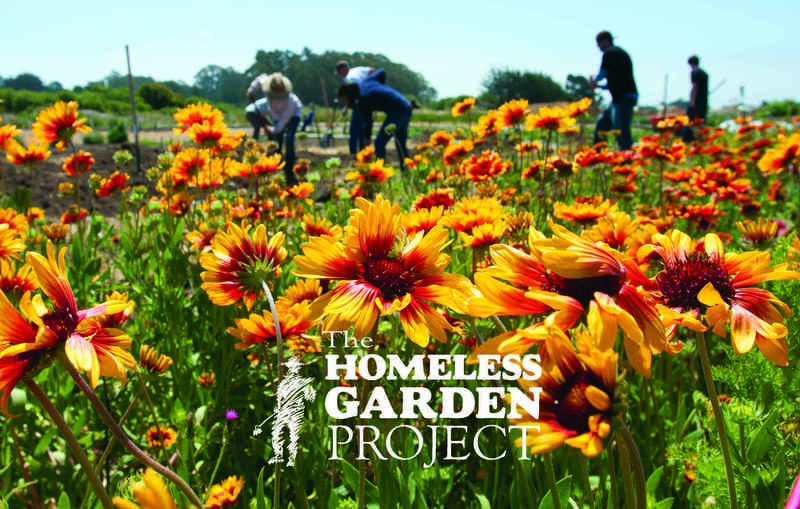 Our mission at the Homeless Garden Project reads: In the soil of our urban farm and garden, people find the tools they need to build a home in the world. Utilizing a 3.5 acre organic farm, as well as a retail and value-added social enterprise, HGP provides individuals experiencing homelessness with transitional employment, job training and social work support to help overcome barriers to success. We are now in our 30th year, and continue to grow and innovate for better and more sustainable services. Last year, 100% of graduates of the program obtained stable housing and employment. It is the support of individuals like us who made it possible for Jessica to transform her life out of homelessness and hopelessness. You can watch her full speech below and help others on the same path to success. On behalf of Casey Richie's 21st Birthday! HBD, ILY.